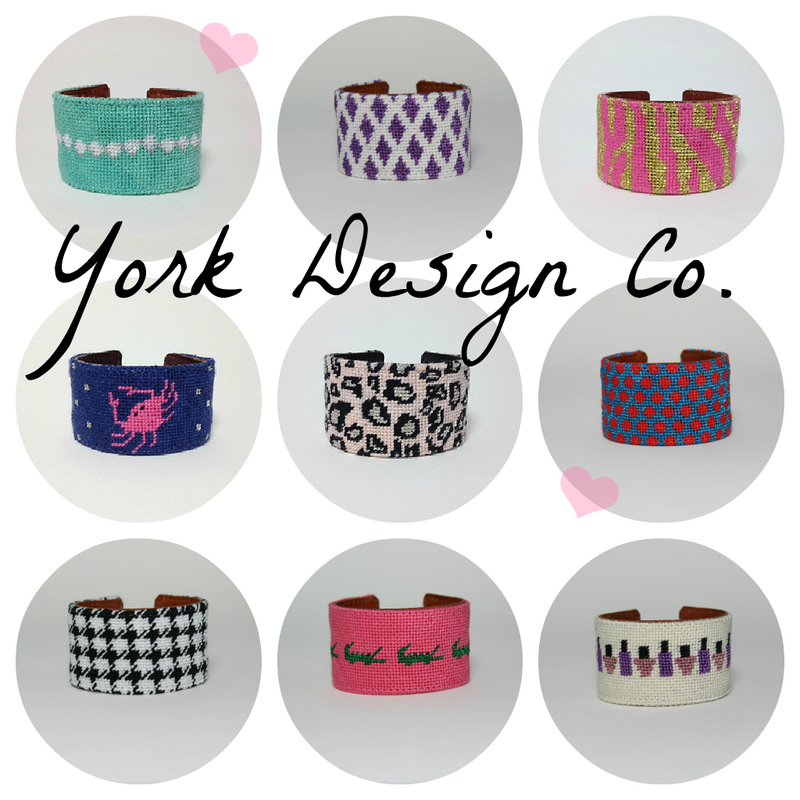 I couldn't be more excited about today's giveaway featuring the lovely York Design Co. cuffs! Beautifully handmade, needlepoint accessories are Laura DiLibero's passion, and I was thrilled when she jumped on board to host a giveaway for my wonderful readers! Virginia girls through-and-through, Laura and I have lots in common - including our love for Eloise, iced coffees, Broadway musicals, and Yorkie pups. 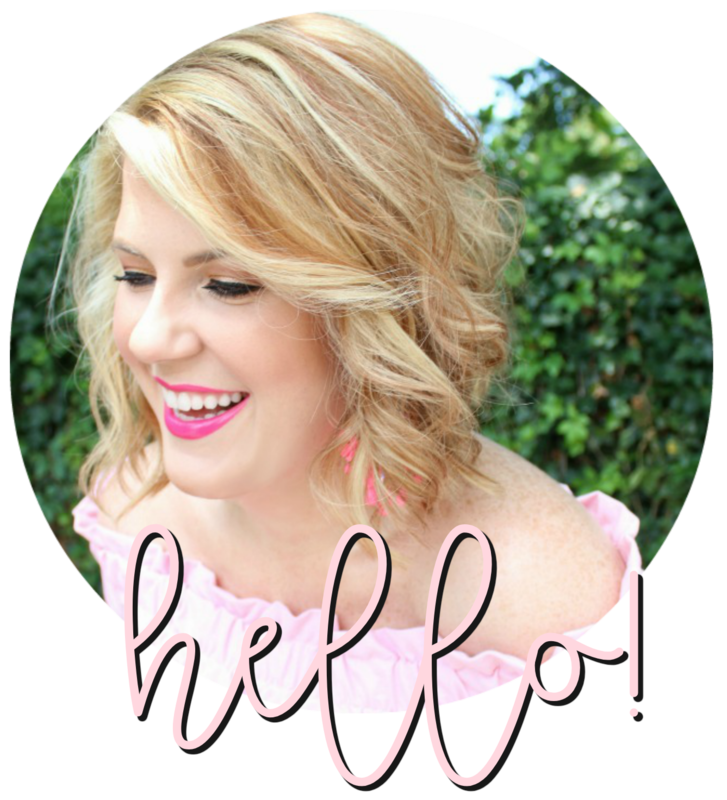 Please hop over and browse her selections, follow along with her on facebook & pinterest, and read the great article in the recent issue of Sweet Lemon (pg. 60) about Laura's branding adventures. Simply follow the steps below to enter to win a cuff of your choice! I'll announce the winner next Tuesday! That later gator cuff is a must for me! I die! I am new to your site. LOVING you!